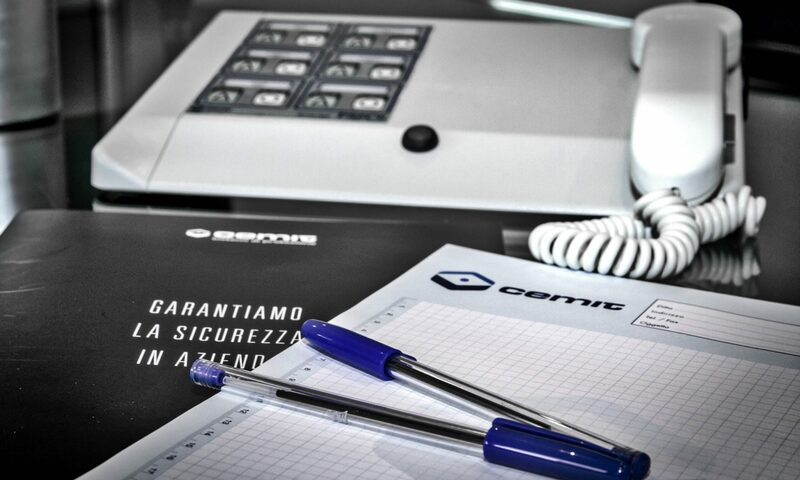 Cemit was founded in 1974 from the experience gained by Arcangelo Tonioni in the fields of electronics and automation. The proliferation of goldsmiths in the province of Arezzo in Italy gave rise to a demand for increasingly advanced and professional solutions to protect their places of work. 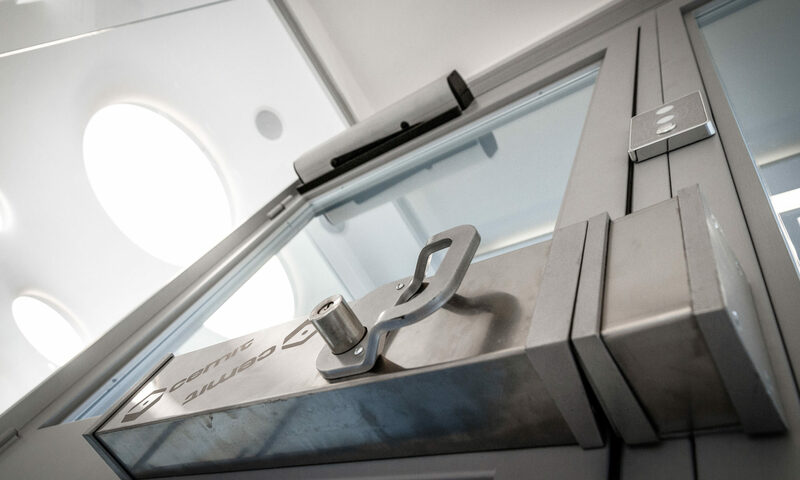 In this context, Cemit became one of the first companies in Italy to specialise in high security, offering state-of-the-art customised and innovative systems. The automation of industrial processes, the application of alarm systems and the installation of the first automatic gates were just some of the advances that Cemit observed in the sector. Since then, it has successfully perceived its needs, studied the most appropriate solutions and accumulated the know-how necessary to meet the ever-expanding and diverse requirements of companies and individuals.